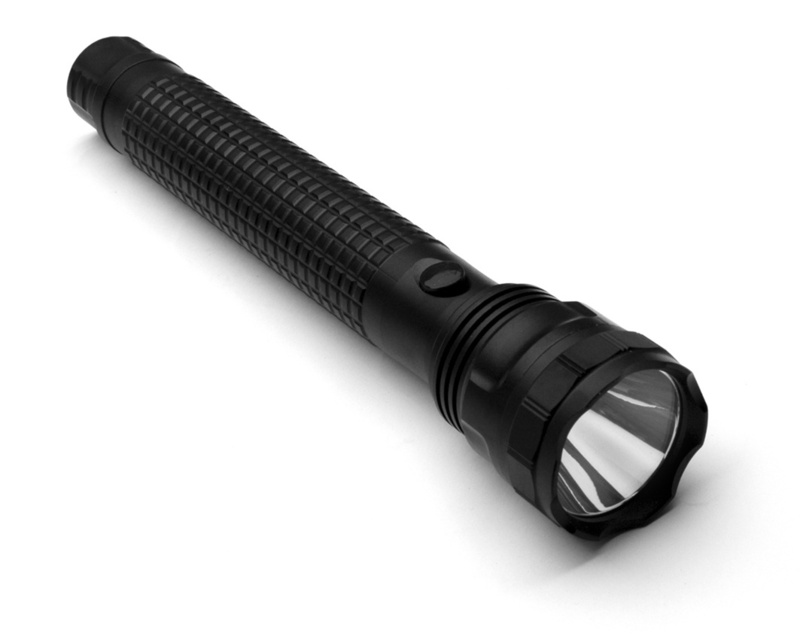 Measurement of the effective light output. There are two units of measurement of light: the lumer and lux, whose definitions are very technical and are beyond the scope of this article. We recommend however a feature article on these terms from www.equzhou.net. The lumen is the unit of luminous flux, i.e. how much light it projects around him in all directions led alone (without other parts of the torch which optics and satellite dish). 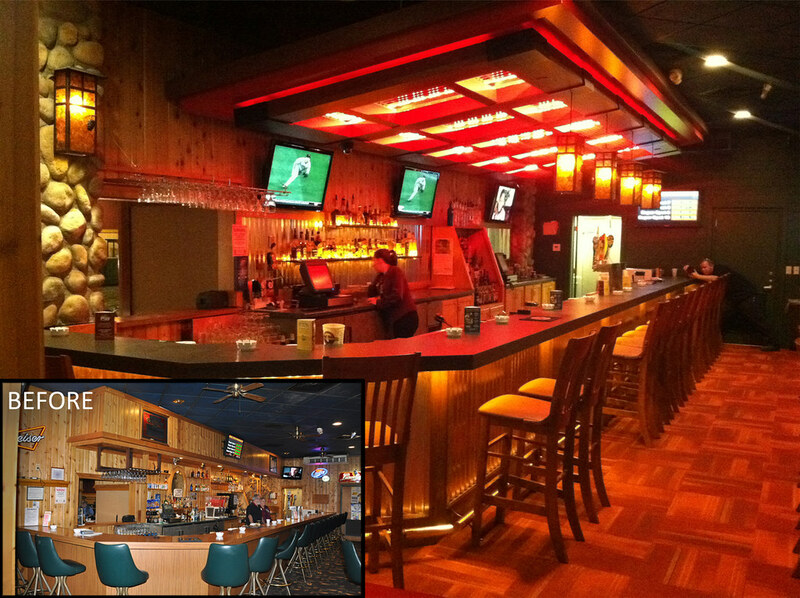 Commonly we can say that we have more lumens and more light there will be. 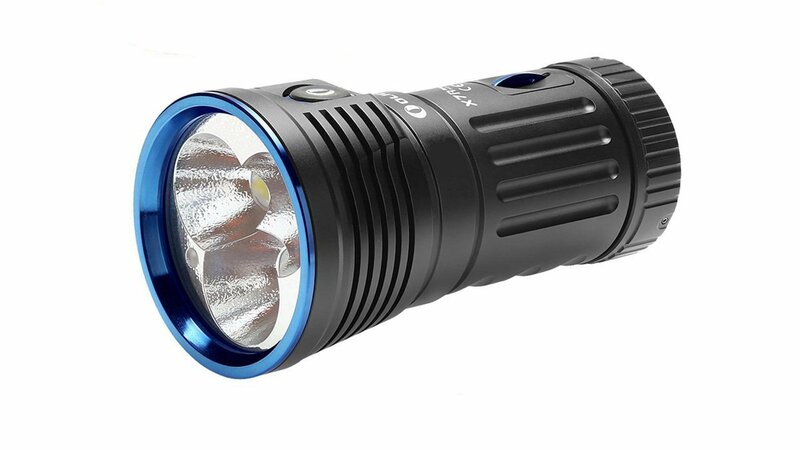 If we take an LED for torch XYZ whereby the manufacturer declares 100 led lumens like a. 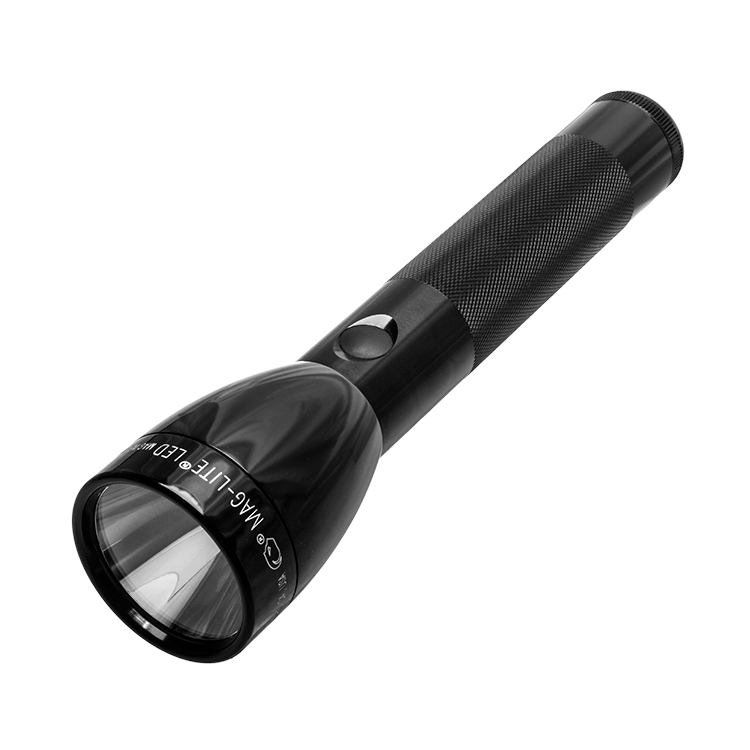 The torch that uses it is 100 lumens? Absolutely no. 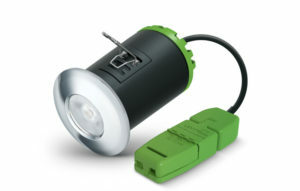 The led is 100 lumens at a certain current which a circuit, said driver, picks up from the battery for the led is capitally important economically. Obviously there is no efficient circuit at 100%, then the led will emit 96 lumen because the led does not come all electricity purchased from the driver. 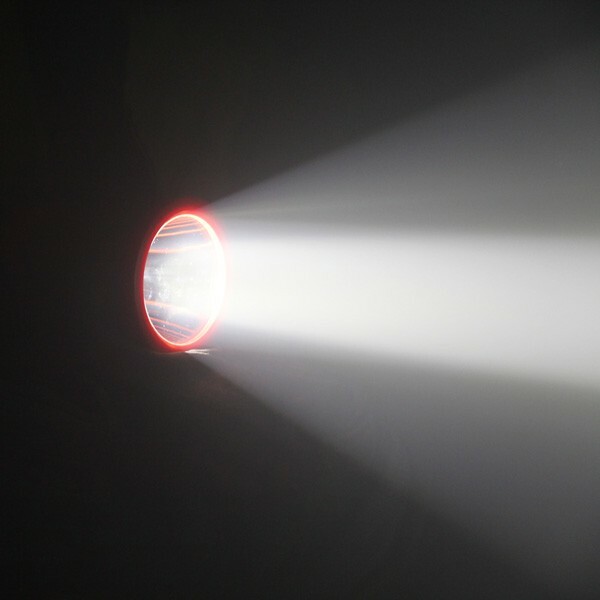 Then the light must be reflected on the reflector and focused, and efficiency can go down to 80%. 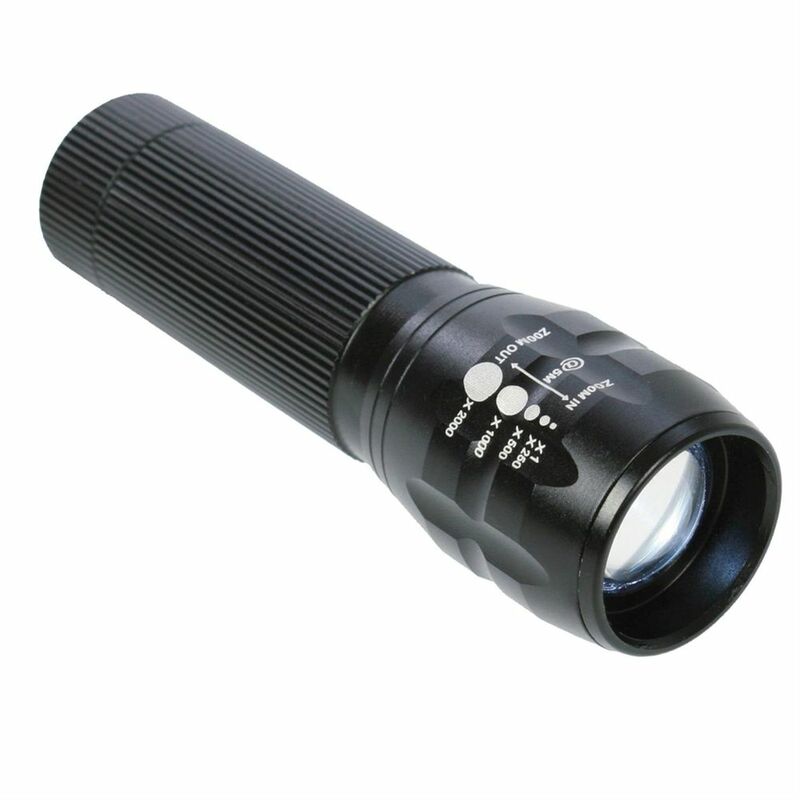 She comes out of the torch, which has glass efficiency varies based on transparency, anti-glare treatment etc. 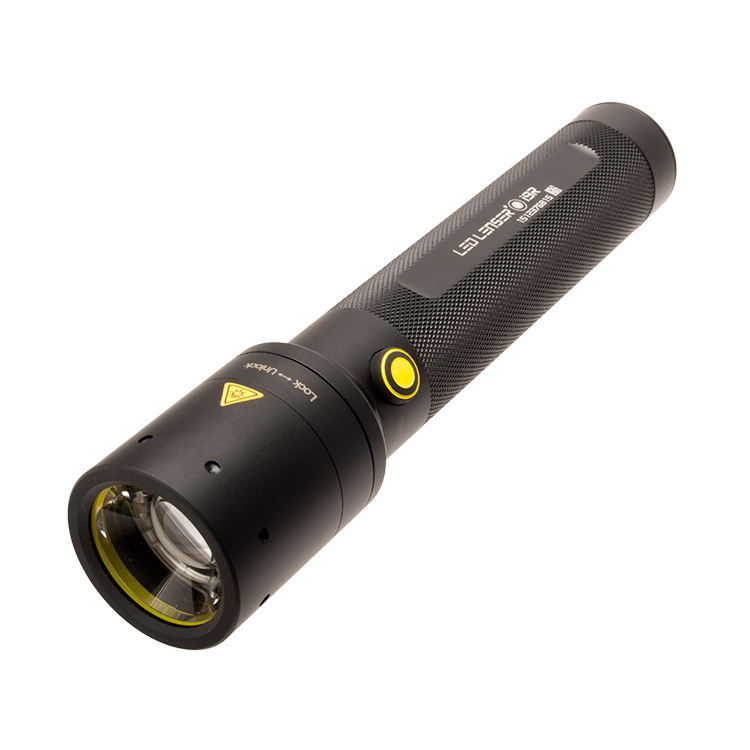 How can we know how many actually leave the lumen flashlight (and not by the led)? 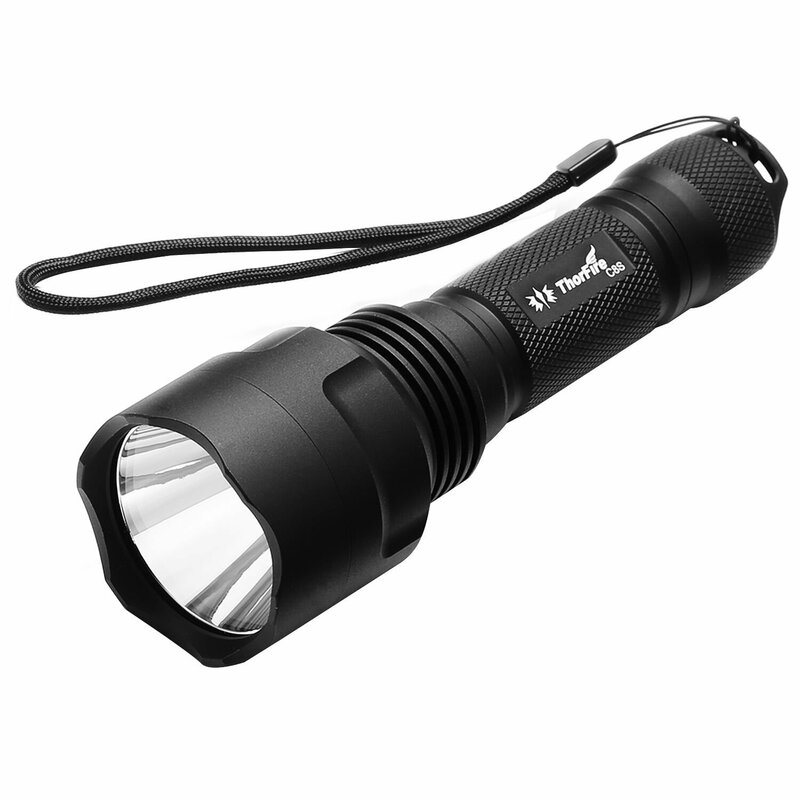 According to certain Asian sellers some 300 lumens led products, miraculous it can produce several thousand. Of course, back to reality, using systems to calculate the actual output power from the glass of the torch. 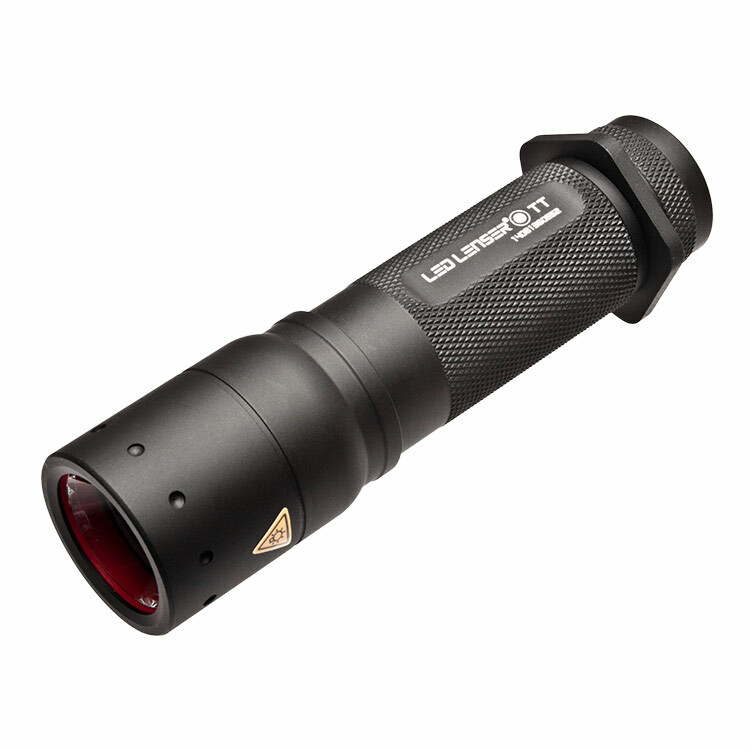 ANSI lumen: lumens measured out from the glass with a special instrument to 3 minutes after being switched on. The led emits light uniformly, so if you turn an led will have a clear light stretching in every direction but that runs a short distance. To concentrate light and direct it as much as possible in one direction, using parables and the optics. 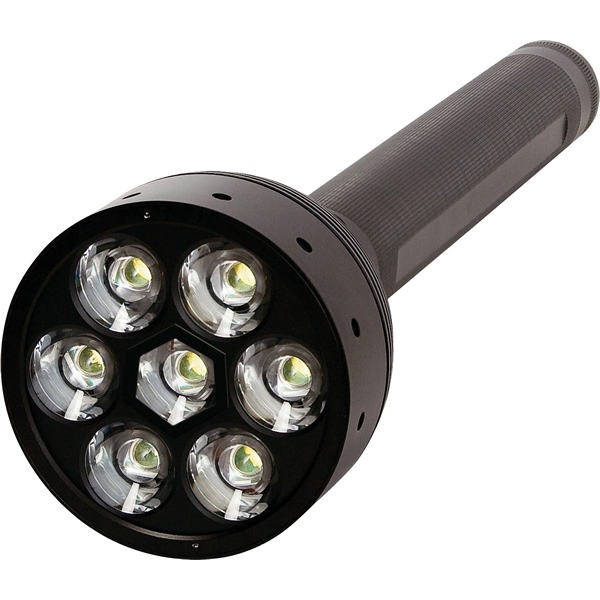 Generally using parables, which according to their finish and size can determine different characteristics on beam of a single led. Making simplifications, plus the size of the parabola are large and more the beam is focused. 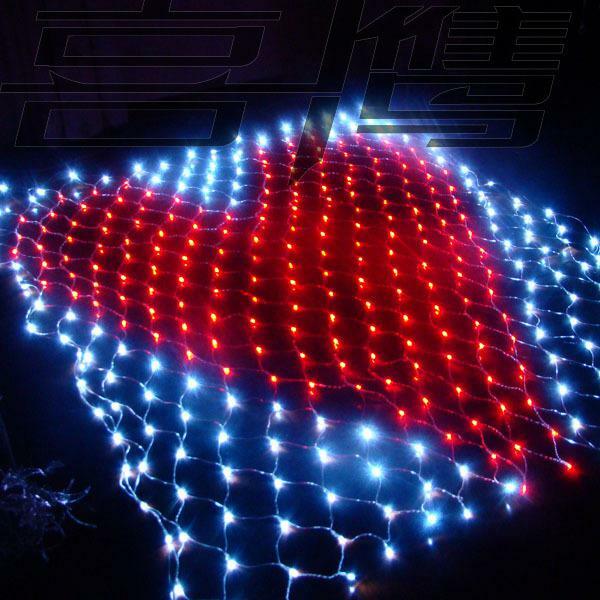 The effect increases if the led size is smaller. The parables may have two finishes: smooth (smooth) which slightly increases the throw, or orange peel (orange peel) that removes imperfections but decreases the shot. 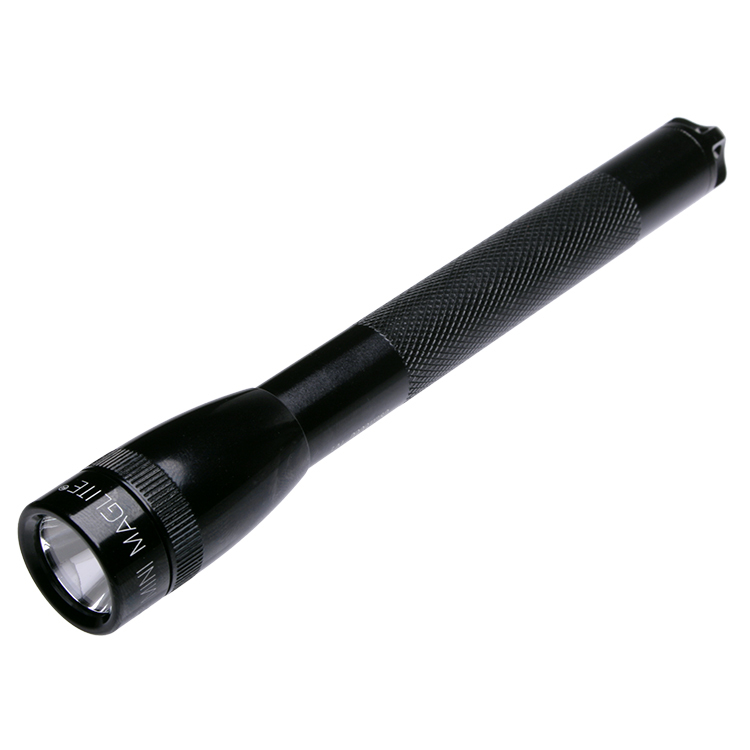 For this missile torches have Spotlight much larger than others, and sometimes use small led although less efficient and powerful because they have a smaller surface emission and are easier to focus making the shot. 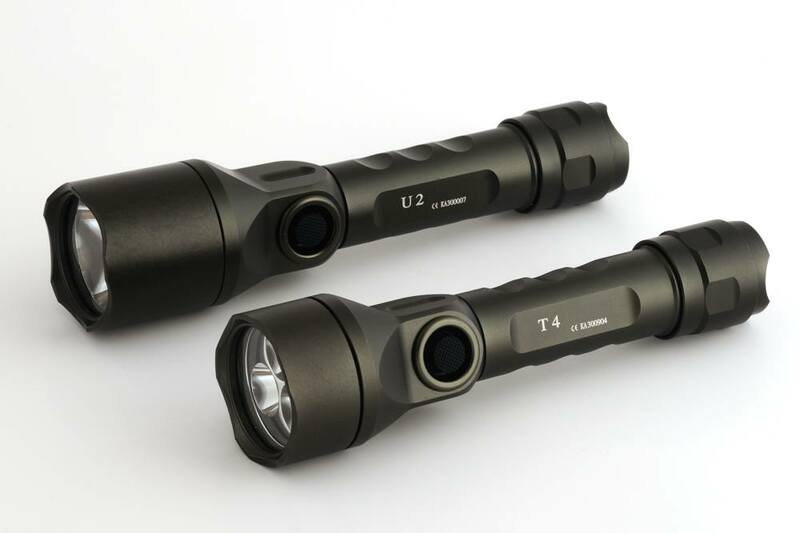 If the led power alone without any superstructure is measured in lumens, by introducing mechanisms such as parables and optics it is necessary to introduce another parameter, is the lux. 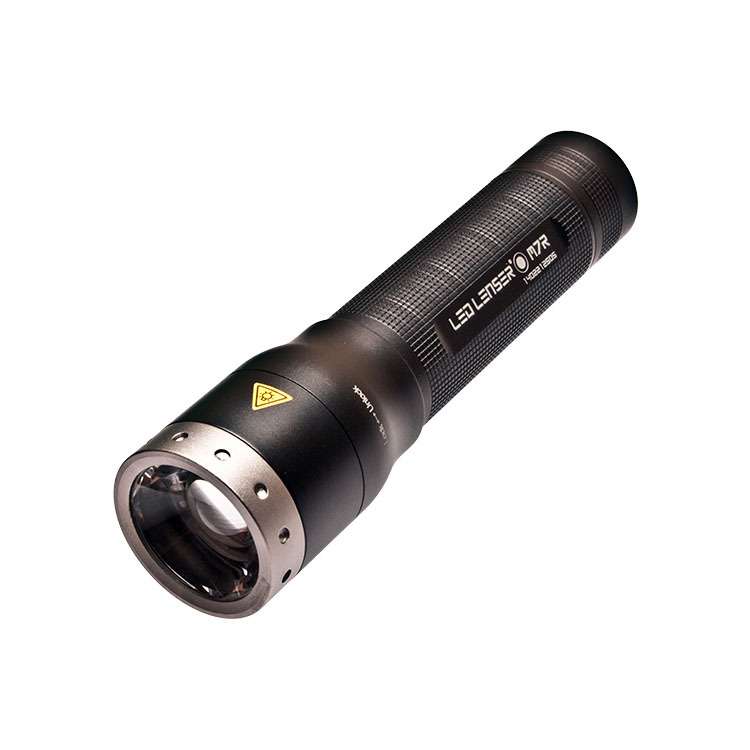 The lux is the amount of light stronger than is in the beam of a flashlight, usually measured at 1 meter from the led. 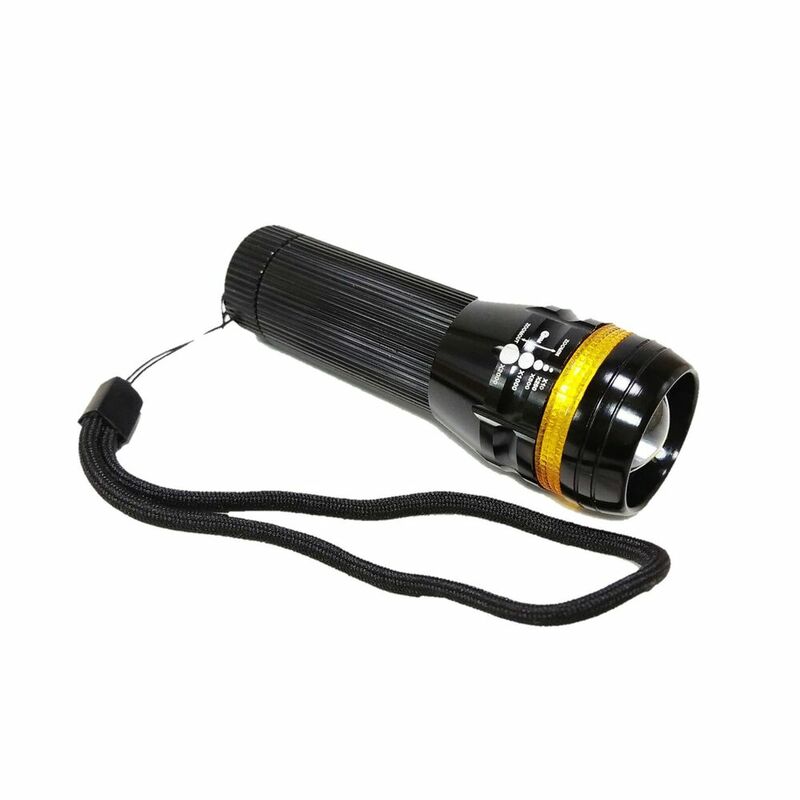 For example, a flashlight with a very wide beam might have a peak of a few thousand lux (5-7000), but if you concentrate the same light in a smaller area then these could increase up to 20 ‘ 000. 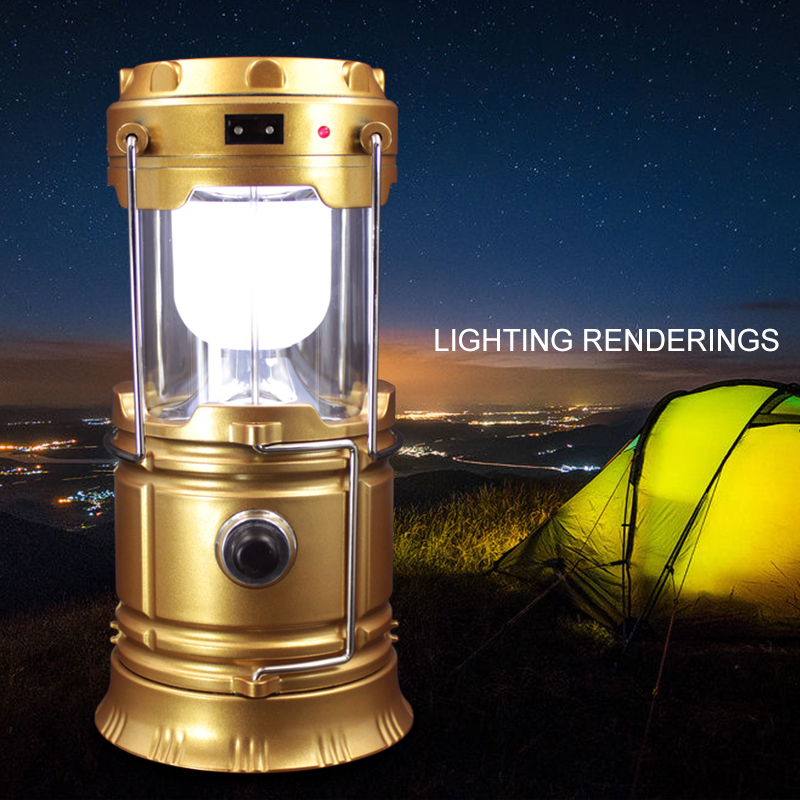 The lux has nothing to do directly with the amount of light emit. 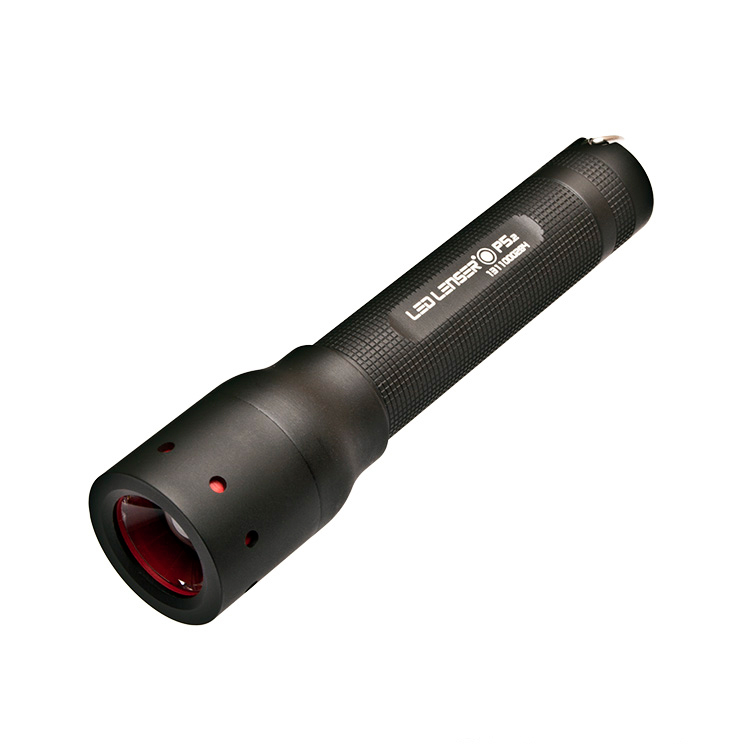 Extreme the concept a laser will have few lumens (in fact does not illuminate much) but many thousands of lux (because it focuses all light in a single point). The beam is divided into 2 parts: the spot (center point) and spill (part which is around the spot). 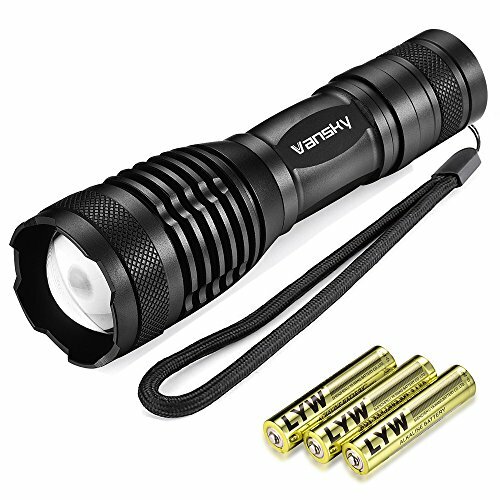 For those who want to throw flashlight, trying to concentrate more light as possible in the spot and make it as small as possible, at the expense of the brightness of the spill. 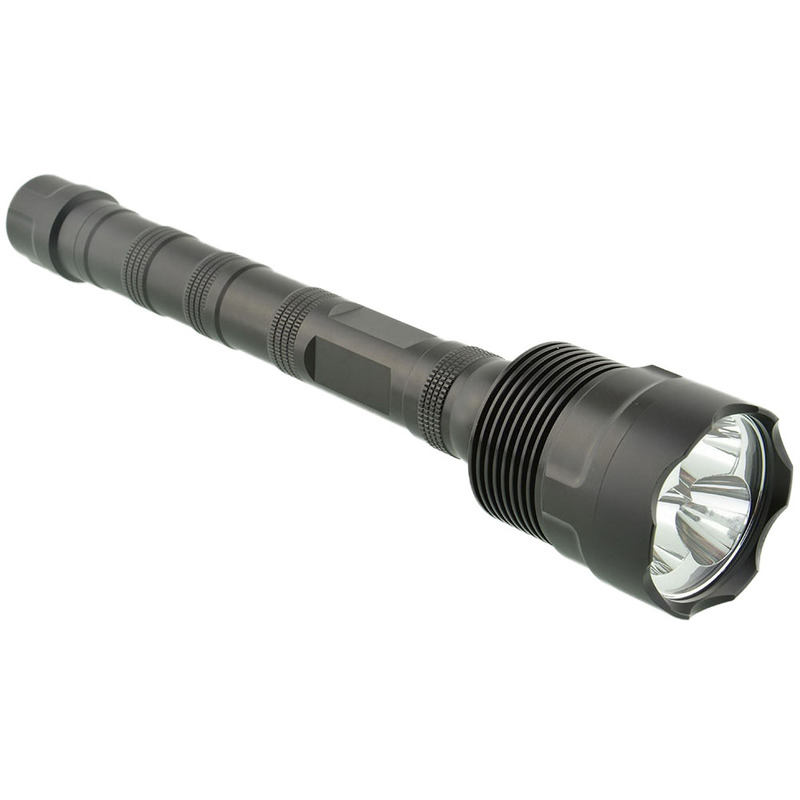 To the contrary, until near worth the flashlight torches without diffuser that generate a beam bright spikes-free, very comfortable and restful in labor within striking distance of headlamp. LEDs can operate at different powers, depending on how much current is provided. Increasing the power efficiency decreases, and very warming. Unfortunately the LEDs resent the high temperatures and can burn if he provides adequate heat dissipation. 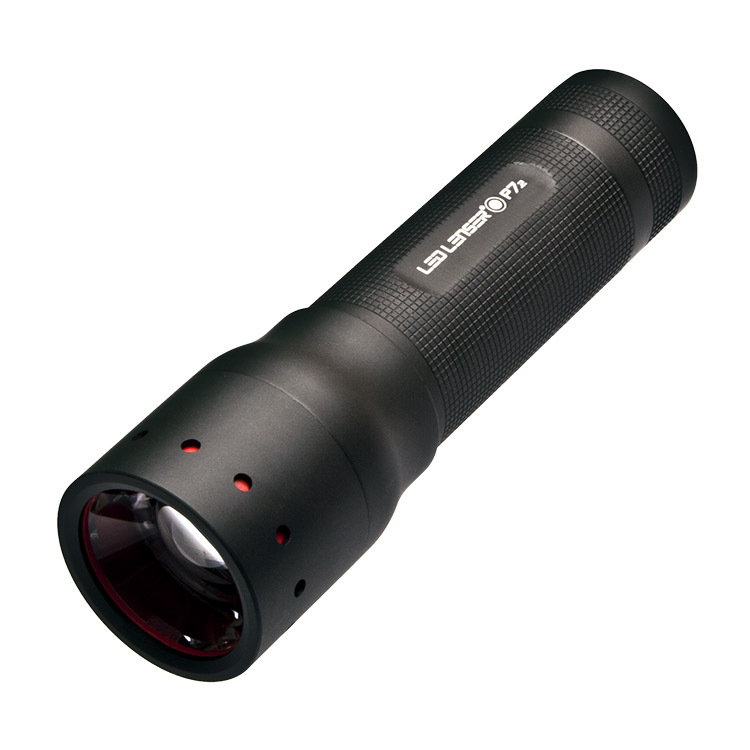 The power of the light emitted is assessed in the lumen. 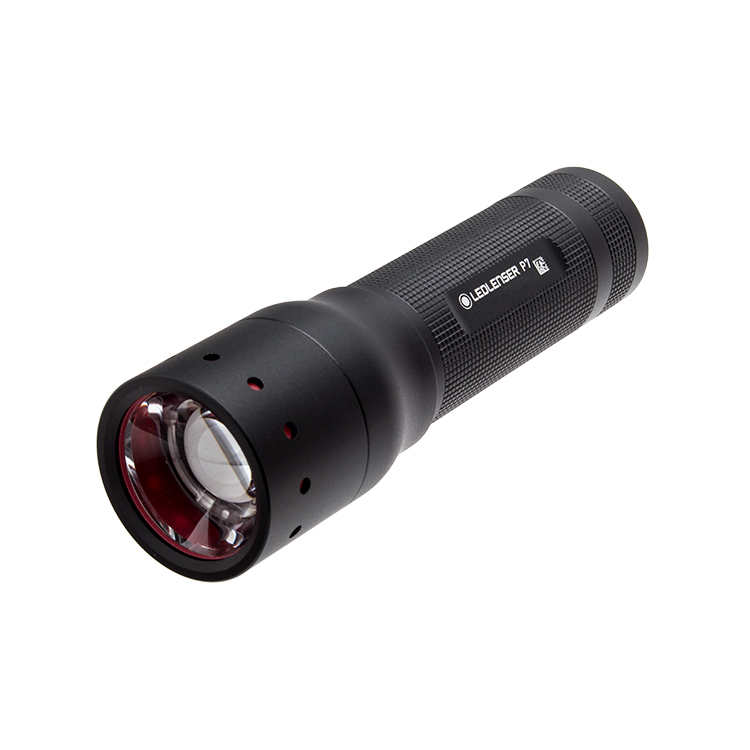 Currently we are able to have single led flashlights with power around 1700 lumens (a 100W halogen lamp emits the same light), values that increase in special torches where more efficient LEDs are mounted and power. 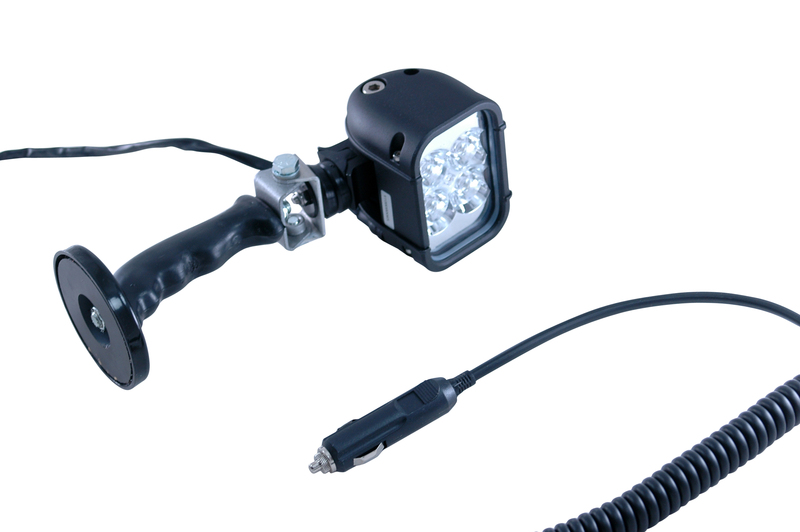 The led is powered by a small circuit that regulates the amount of power supplied by the battery driver said. This circuit allows you to have multiple layers, and then light (10.20 .30, 40… 100% power) and to vary the light output over time creating an intermittent effect (strobe, sos, beacon…). Of course every driver has the particular characteristics and levels. 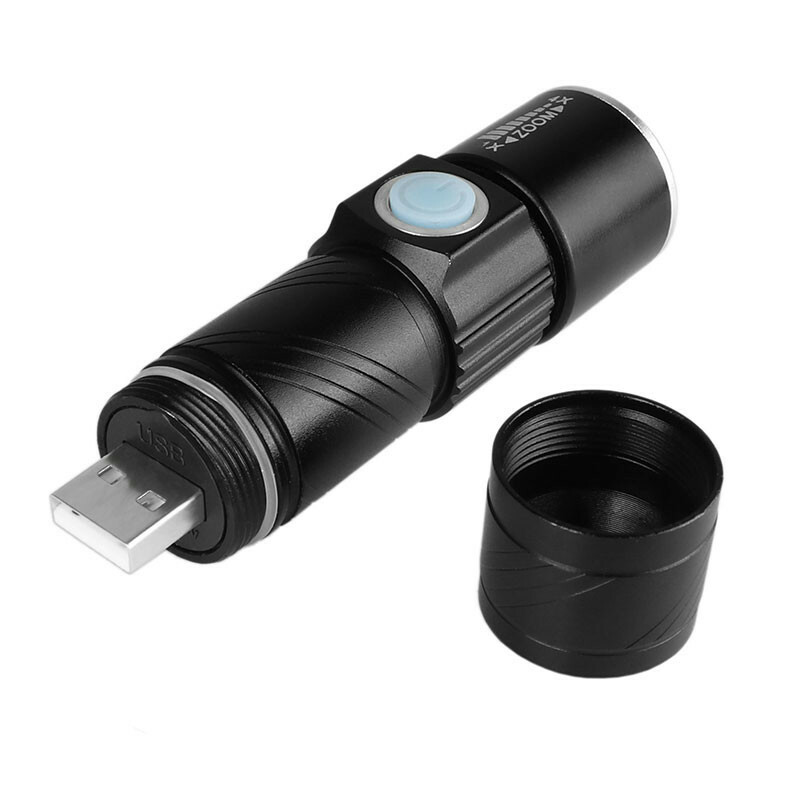 There is also some user-programmable driver, so that it can decide which and how many levels have on the torch. Levels allow you to have control of light output, allowing the amount of light required, reducing waste and increasing battery life. Also the drivers give an effect of “adjusting” the yield a torch “vecchia”, the light bulb was in direct contact with the battery. As the battery ran out of power the light emitted decreased in turn. The drivers permit, within certain limits, to hold steady the lighting until the battery is drained. The driver, however, is an additional component and as such increases the chance that something will break undermining the reliability of the torch. However there are houses that give guarantees to 2, 10 years or for life, provided certain rules are followed.